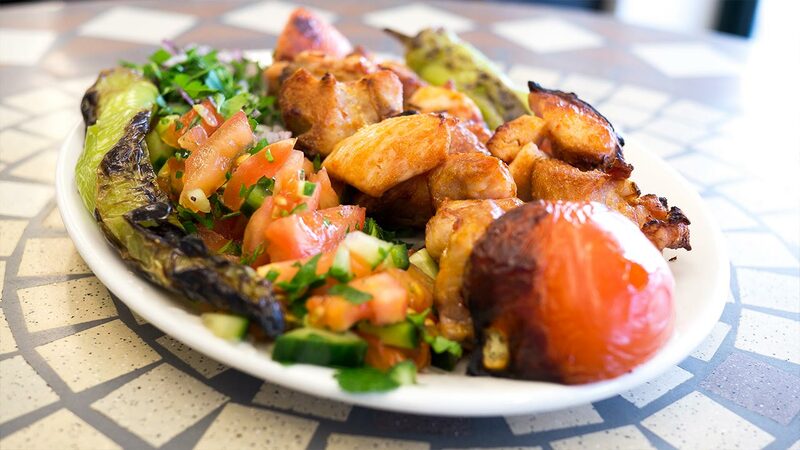 At our Palmers Green and Wood Green branches we have our Palmiye restaurant where customers can sit and enjoy our great tasting food. 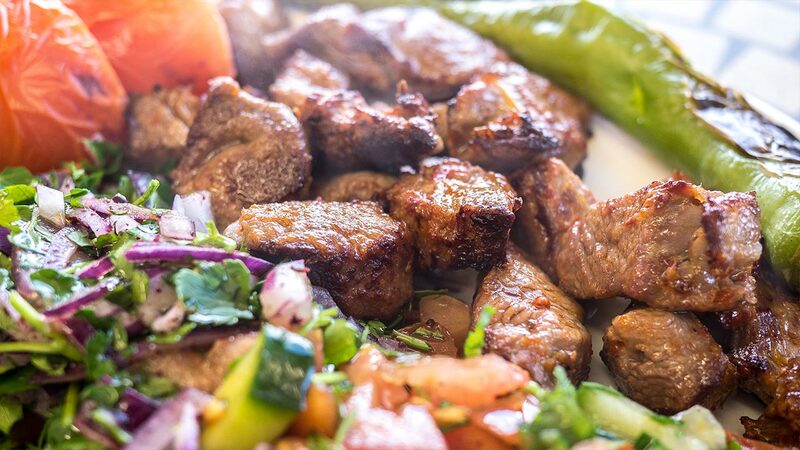 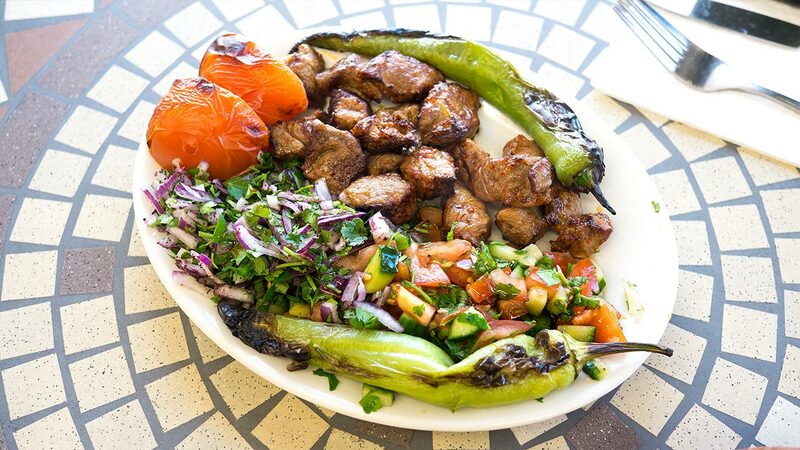 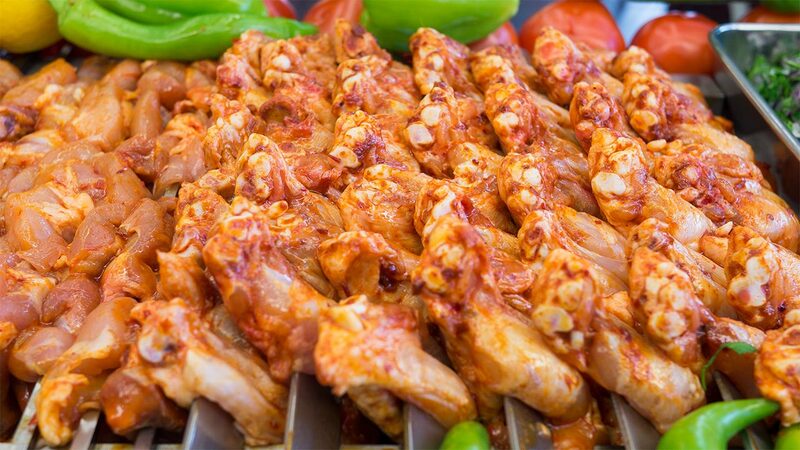 Our food is freshly prepared and marinated. 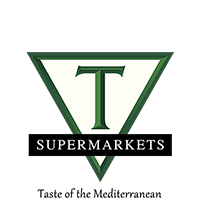 We use only the best quality products from our stores as we take great pride in the food we serve to our customers. As we buy in bulk we are able to sell our best quality foods for reasonable prices.